The white Tecnifibre Pro Contact overgrip offers a very high adherence (50% higher than standard overgrips). With a thickness of 0,6mm, this squash overgrip gives you a very good handling of your squash racket. 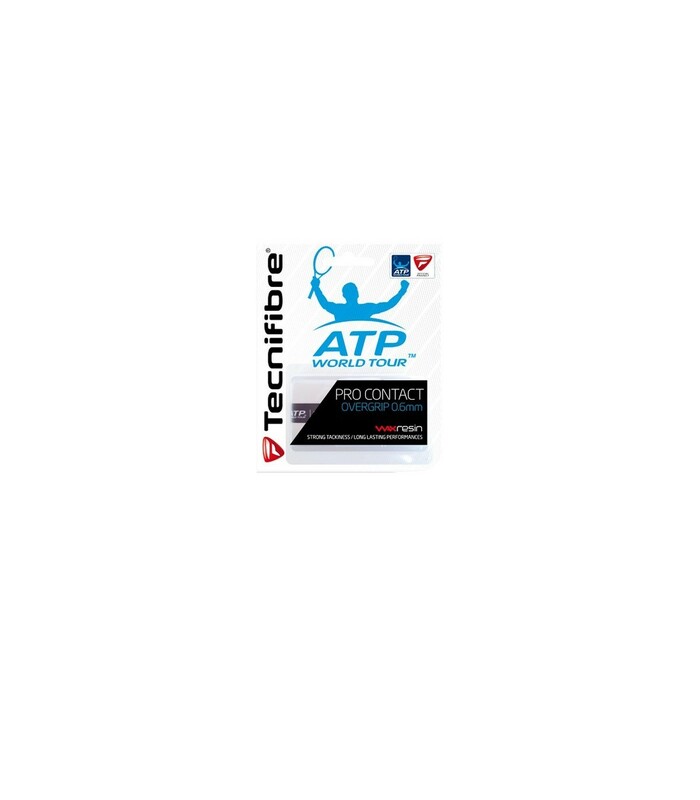 The white Tecnifibre Pro Contact overgrip enables a great sweat absorption. In just a few minutes, the Tecnifibre Pro Contact overgrip can be put on your racket. You just need to paste carefully the overgrip regularly on the racket handle. 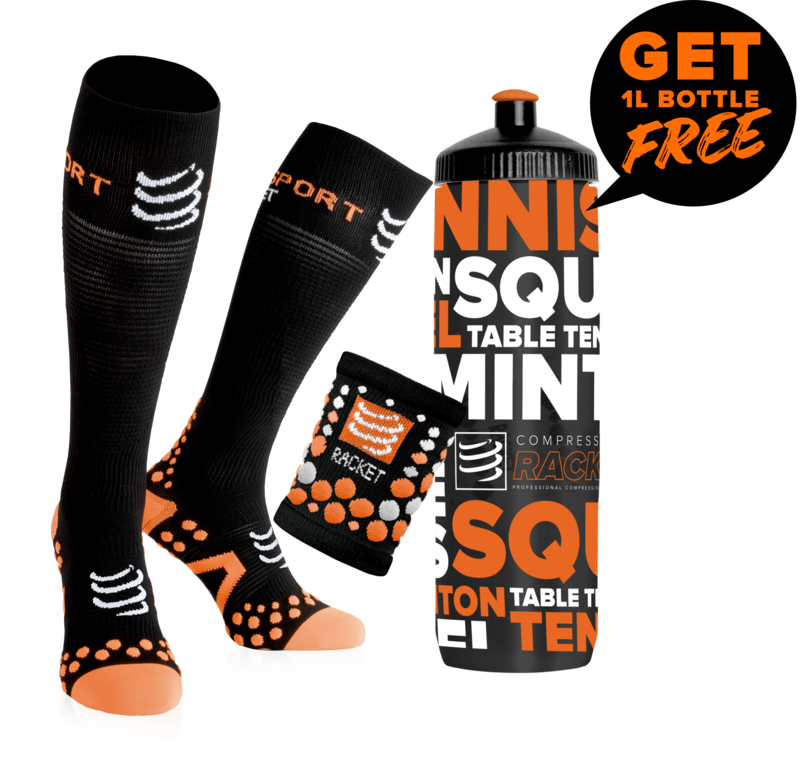 This squash overgrip is essential for your comfort if you’re an intensive player or if your hands sweat. With its optimal adherence (50% higher), its stickiness and its 0.6mm thickness, the Tecnifibre Pro Contact squash overgrip offers a better grip and positively impacts your game. This squash overgrip slightly increases the volume of the handle of your squash racket, which brings comfort to squash players. With the white Tecnifibre Pro Contact squash overgrip, you'll fully enjoy your squash racket performances, thanks to its great sweat absorption capacity and its stickiness. With this squash overgrip, its micro perforated aspect, its resin wax, you will enjoy even more during your squash games. Thanks to the performance of the white Tecnifibre Pro Contact squash overgrip, you can focus on your game.